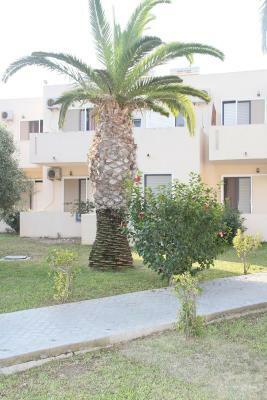 The staff were really nice and helpful, and the rooms were pretty clean. The rooms were clean, beds and pillows very uncomfortable. Breakfast was not good, we had a party of 5 and only the cereal and toast was edible. I asked the chef one day what something was and he rudely told me “something to eat”. Hotel was good value for money but I’d advice to eat outside of the hotel. Female receptionist was friendly and very helpful. I would like to recommend the hotel as everything was very good Planed .the hotel is located on country side so if someone likes Very busy towns then this hotel is not for them. My family very enjoyed the time in the lovely hotel. 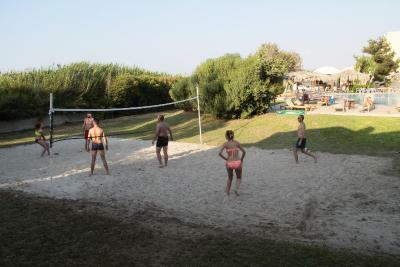 The beach is very close to the hotel but it is Very good to have hired car. Spory basen. 10 min od plaży. TVP Polonia i parę niemieckich programów. Sehr abwechslungsreiches Essen, gute Lage, guter Freizeit-Angebote, guter Pool, gutes sehr freundliches Service Portal! Spokój, cisza, ładna i wietrzna plaża bez tłoku (do plaży trzeba kawałek dojść - ok. 10-15 min.). Ładny basen. Roseland's Hotel This rating is a reflection of how the property compares to the industry standard when it comes to price, facilities and services available. It's based on a self-evaluation by the property. Use this rating to help choose your stay! 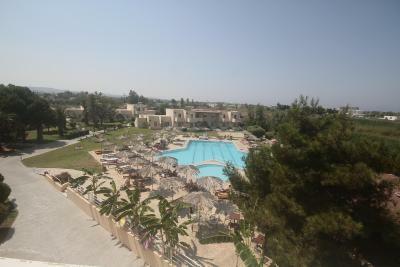 Located 1,950 feet from Marmari Beach in Kos, Roseland’s Hotel covers a 16.000 m2 area with roses and palm trees. 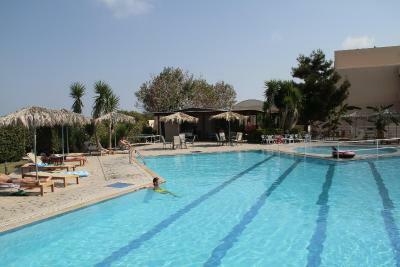 It has a free-form pool with sun terrace, a restaurant and 2 bars. 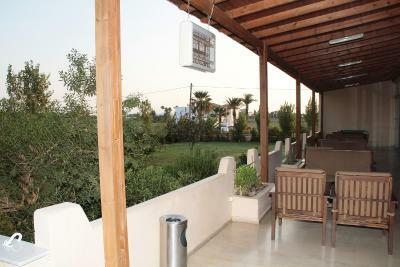 All air-conditioned rooms open to a private balcony with Aegean Sea, mountain, pool or garden views. Featuring iron or wooden beds, they offer a 21” satellite TV, fridge and hairdryer. 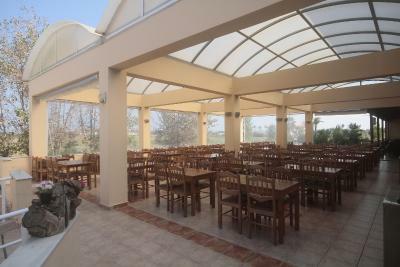 Guests can enjoy buffet breakfast and dinner at the on-site restaurant. The pool-side snack bar serves refreshing drinks and light meals. Cocktail parties are organized. 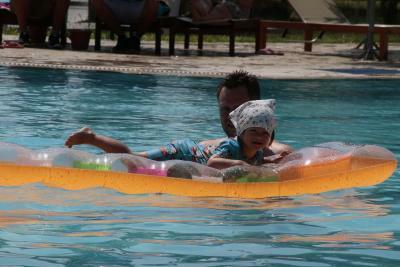 A children’s pool and playground are provided for young visitors. 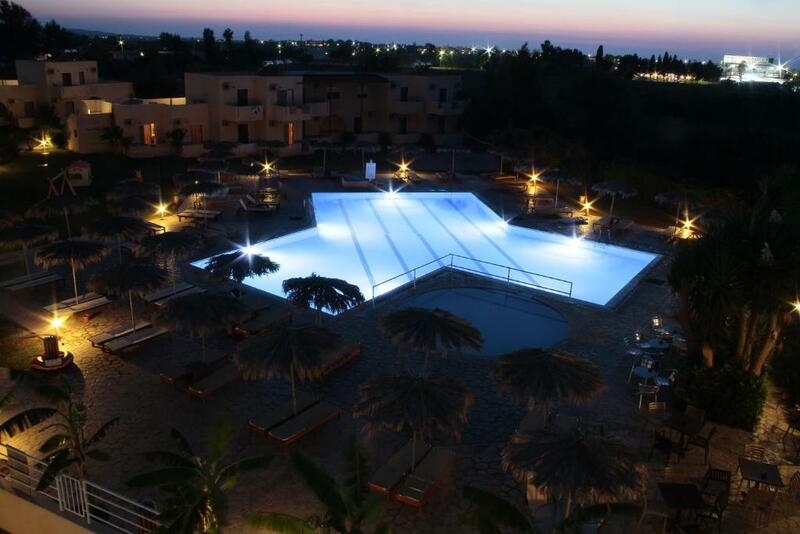 Entertainment options include a table tennis, billiards and Greek nights. Free Wi-Fi is available in the lobby. 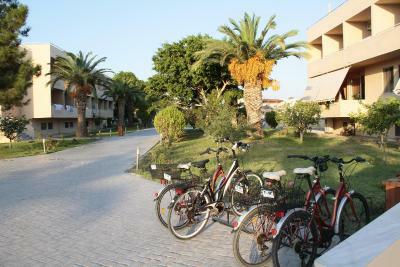 Roseland’s Hotel is 1.9 mi form Tigaki Beach and 6.8 mi from Kos International Airport. Kos Town and Port are at 8.7 mi. Free parking is possible on site. When would you like to stay at Roseland's Hotel? This air-conditioned room opens to a private balcony with mountain, pool or garden views. Featuring iron or wooden beds, it offers a 21” satellite TV, fridge and hairdryer. This triple room comes with 1 double bed and 1 sofa bed. House Rules Roseland's Hotel takes special requests – add in the next step! Roseland&#39;s Hotel accepts these cards and reserves the right to temporarily hold an amount prior to arrival. Roseland's Hotel accepts these cards and reserves the right to temporarily hold an amount prior to arrival. Food and beds need improvement. There's only wifi in the lobby, and not in the actual rooms. Also, the facilities of the hotel are dated. The breakfast is really unappealing. This hotel is announcing breakfast and this is not true. The reception treatment is not good, the TV and the adaptation are paying extra money, which is not the value of the reservation and there is no Wi-Fi available. 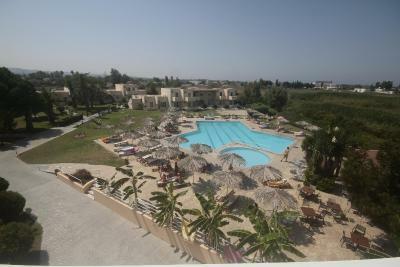 The management of the hotel was amateurish and to a degree annoying rude and not helpful. The only thing we did not charge was water and air. The breakfast was worse and from the leftovers (which probably was because the next morning we found yesterday's remnants in the new meals). Even the staff we asked what we were eating did not quite know to tell us while they had the audacity to mock the food the staff that served it. In addition to crapping services and poor quality management, the culmination was the insects. What annoyed me most was the ants-filled room. When I complained about the ants in my computer keyboard they sent a maid just to change towels and to swab the floor with bleach. the only comfort that was provided, the pillow. Long wait at the reception in order to be helped. Booking.com reservation was not found in their system. Another guest was able to enter my room with his own key card, that was quite a surprise, both for me and him. The breakfast started at 9 am which they were prepared to do early but not earlier than after 8am, but we had to leave ten to 8 am to get to the port to catch the boat to Rhodes.While we have found another place subsequently that also started breakfast this late or later, at that time we didn't expect this and this should be stated somewhere when booking the offers, as we could have purchased the studio without breakfast had we known. So we cannot comment on the breakfast. However, the receptionist kindly organised a packed sandwich for us, which was basic but did it's job on the way. The location was great, very close to the centre (five minute walk at most) yet in a quiet neighbourhood, and it was a large studio room, so we could and did cook that night. The kitchen downstairs of the bar kindly gave us some olive oil in a cup. The kitchen in the studio was functional and well equipped with the essential cooking utensils, and the room and terrace were spacious. The studio had a great view over a lovely swimming pool which, for lack of time, we could unfortunately not make use of. The same with the bar. The receptionist who was there the whole night was truly wonderful and helpful to meet all our needs, including sorting our breakfast out (see below). But most of all, at my next destination I had realised that I had left my night guard behind there, so I emailed the hotel and received an immediate response. Surprisingly they had found it (I had placed it in a bit of toilet paper to dry out after cleaning it and would not have been surprised had it been thrown away by mistake). They kindly forwarded it on by mail to an Istanbul address that I gave them at no extra charge. This really saved me from a lot of trouble. Thank you, thank you, thank you!! !